1. FISH. This should top the list of every bodybuilder because fish, such as salmon or tuna, is not only packed with protein but also has healthy nutrients like omega-3 fatty acids. This particular fatty acid helps in improving weight loss and aids in proper metabolism. Additionally, saturated fat in good quality fish is almost non-existent. In order to show off your lean, striated muscle, we certainly don’t want an unsightly layer of fat under the skin. 2. LEAN MEAT. Chicken is said to be the staple muscle- building food with its high protein and low fat content. It can be deliciously prepared in a wide variety of ways making dieting more of a treat than a burden. 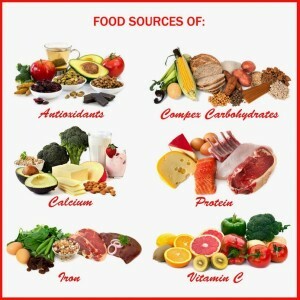 Lean red meat is also an excellent source of protein. 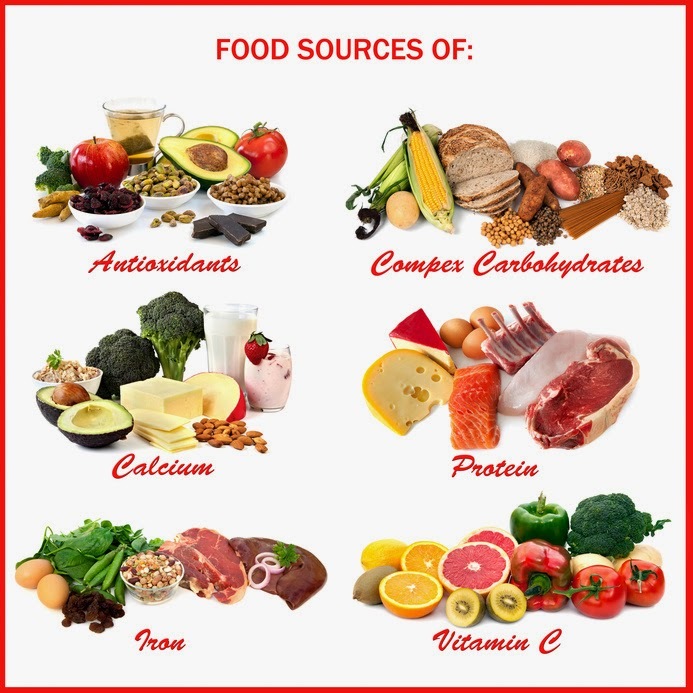 It has higher fat content than chicken, but is well compensated by nutrients like iron, zinc and B vitamins. Rounds and loins are meat parts that are extra lean with maximum protein and fewer calories. 3. EGGS. The protein in eggs is the most easily absorbed by the body and specifically targets muscle growth. Also, one can get the most amount of protein with the least amount of calories from eggs. Related article: The 7 Best Supplements For Faster Muscle Gain ! 4. NUTS. Nuts and seeds especially almonds and cashew are packed full of protein and antioxidants like Vitamin E, for prevention of free radical damage after heavy workouts. These are the perfect snack to munch on, providing high quality calories and a fuller feel on the stomach without the added pounds. 5. COTTAGE CHEESE. Casein protein, a slow digesting protein, is found in high proportion in cottage cheese. It is responsible for elevating blood amino acid levels, for a longer time than whey, making it the best food for muscle maintenance. 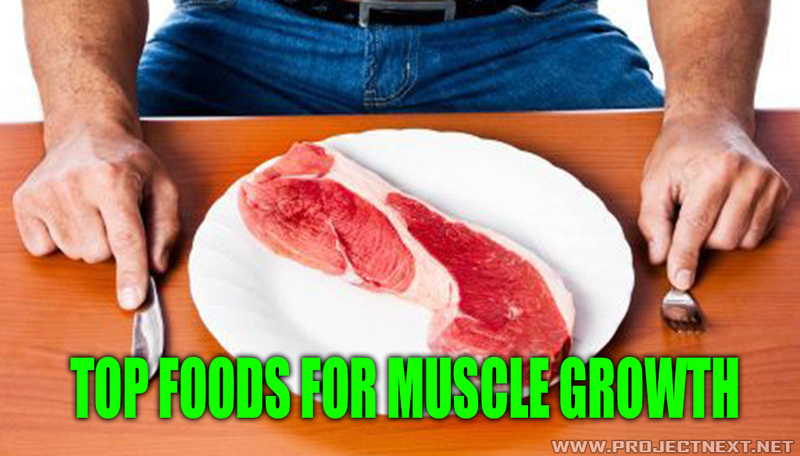 These are only a few of the selection that muscle builders will want to include in abundance in their daily diets, but they certainly are the best ones.